This level of care is for individuals who have specific nursing needs such as wound care or IV medication. Or they require any combination of physical, occupational, or speech therapy five times a week. This level of care is generally covered by Medicare or other health insurance. **Medicare covers these services if they’re needed to meet your health goal. Please see CMS website for additional information. This level of care is for those who require intense therapy for a short period of time, often weeks. 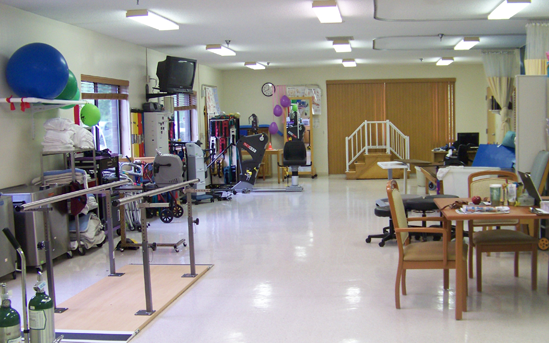 Rehab is generally covered by medical insurance, auto insurance, or workman’s compensation. 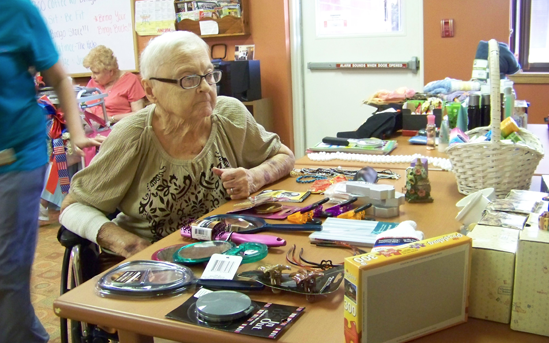 This level of care is for individuals who no longer require intense therapy and have no special nursing needs, but still require nursing monitoring and care. They may be on a restorative nursing program to help maintain their maximum level of function. Long term nursing care is paid for privately, by medical assistance, or by long term care insurance. This is a short-term admission for individuals whose caregivers need to place their loved one temporarily. Hospice, or end of life care, is available through several hospice agencies who provide care within the Campus. 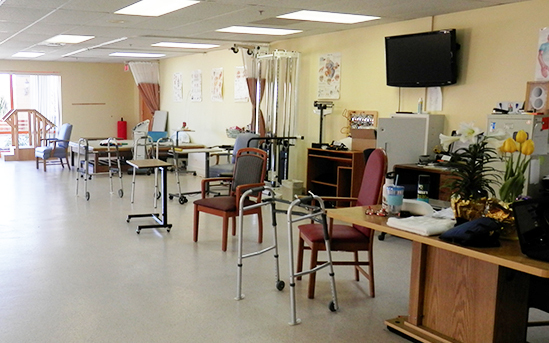 William Penn Care Center has both private and semi-private rooms. Each room is decorated in a neutral décor that is soothing to residents. Each room comes equipped with a closet, nightstand, bed, bathroom and chair. Below is a list of additional services and accommodations. *May not be covered in the daily room rate.